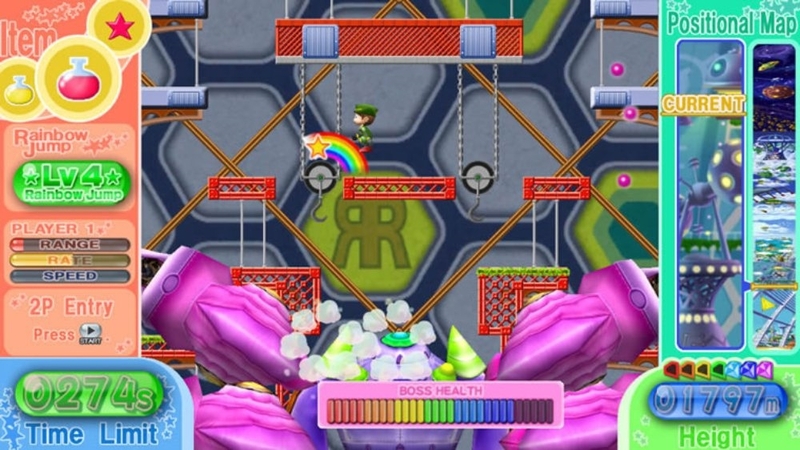 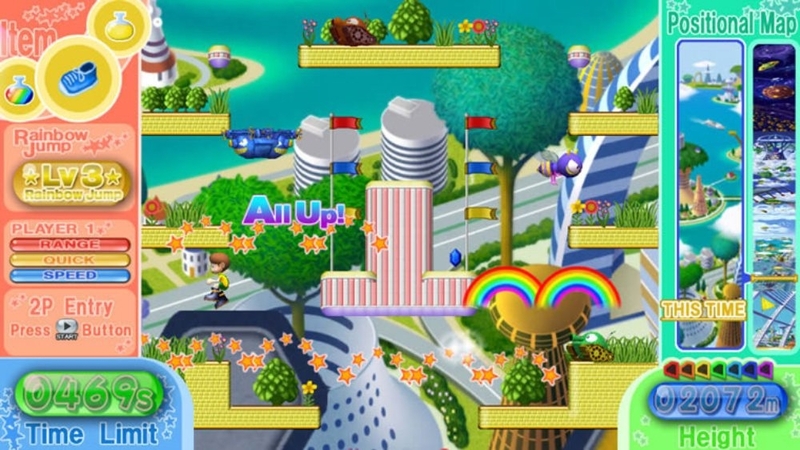 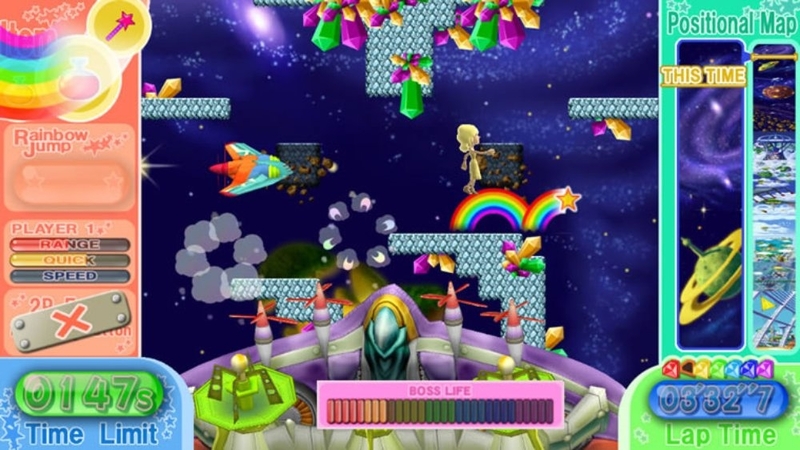 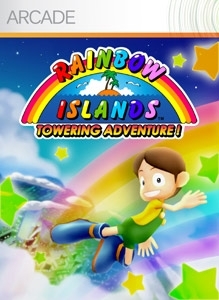 Trial Game - RAINBOW ISLANDS: TOWERING ADVENTURE! 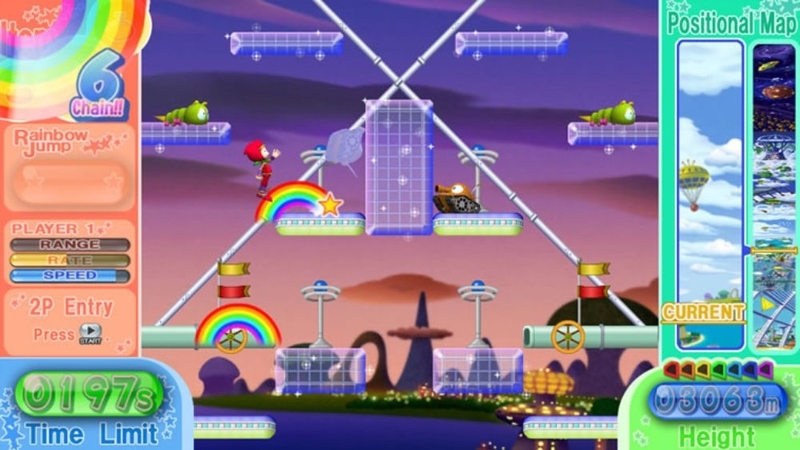 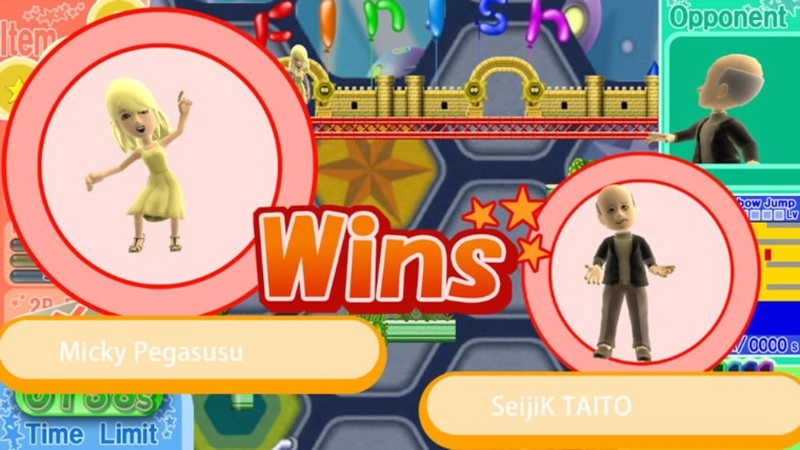 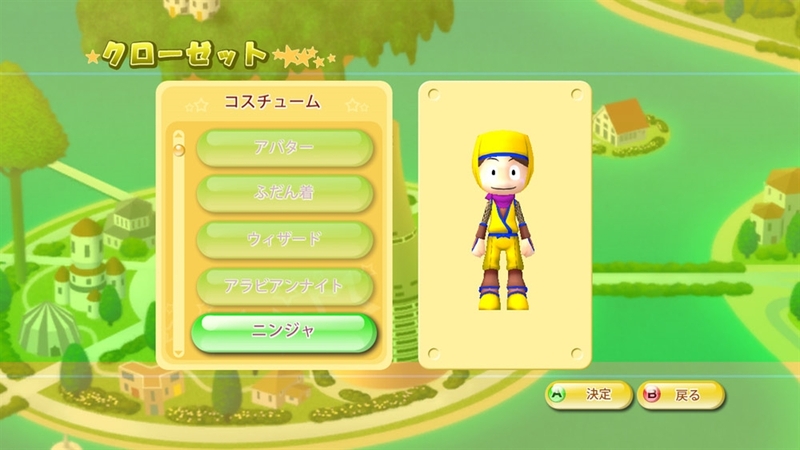 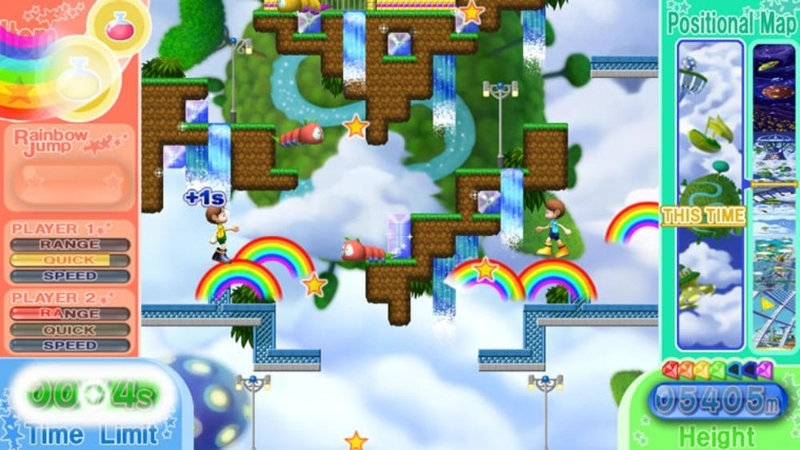 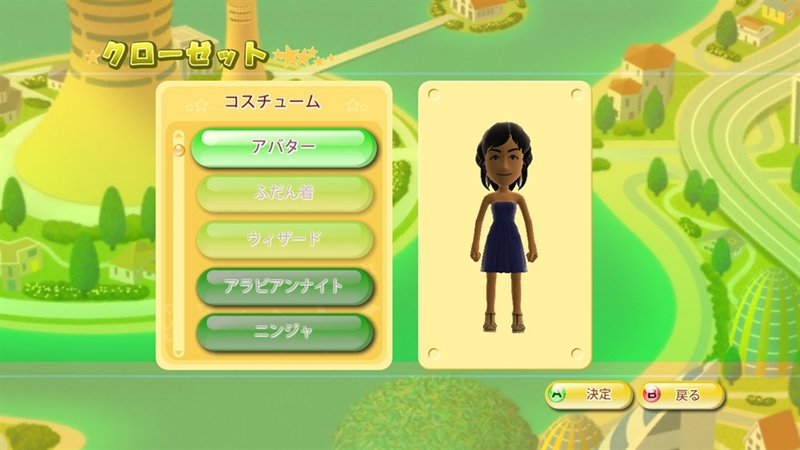 The classic Rainbow Island returns, with new features and the ability to use your Avatar! 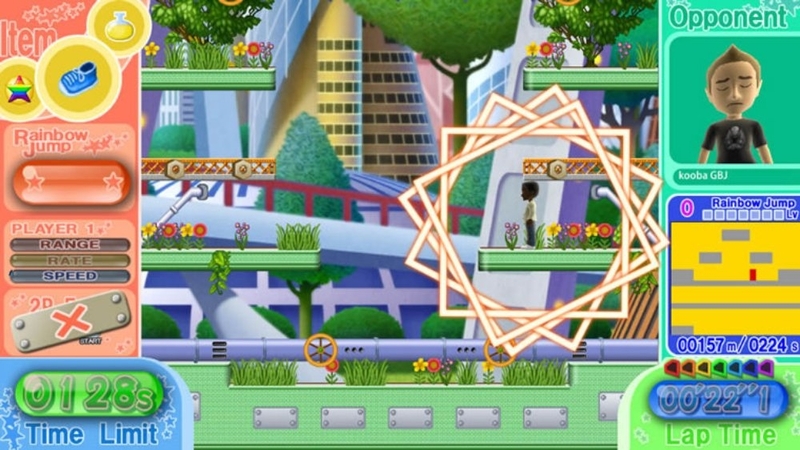 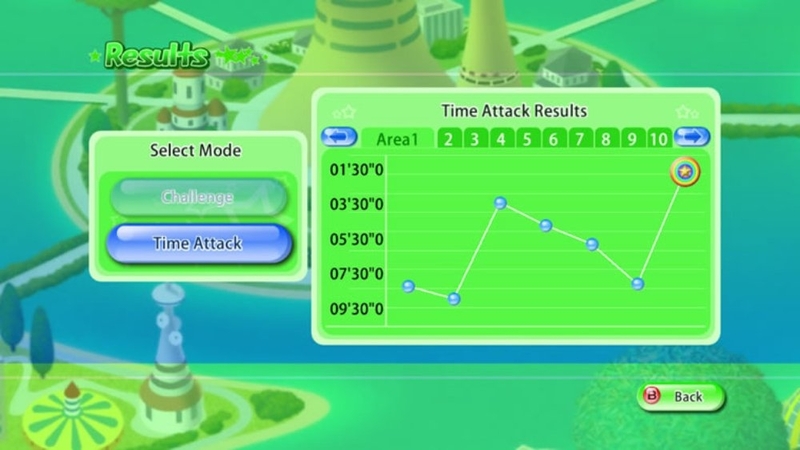 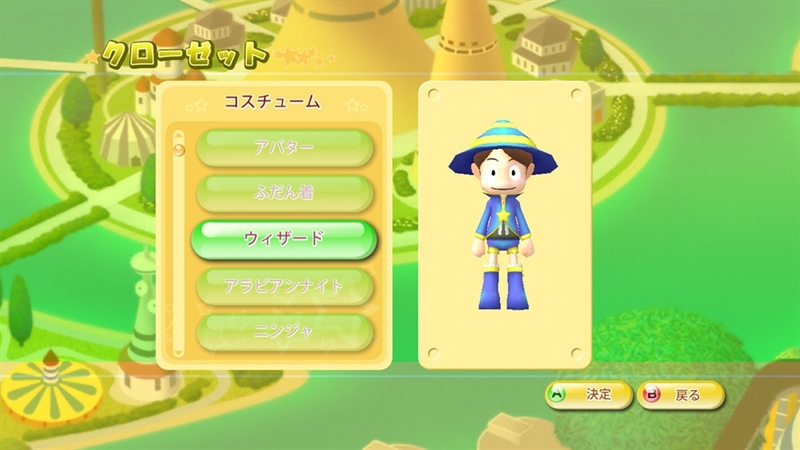 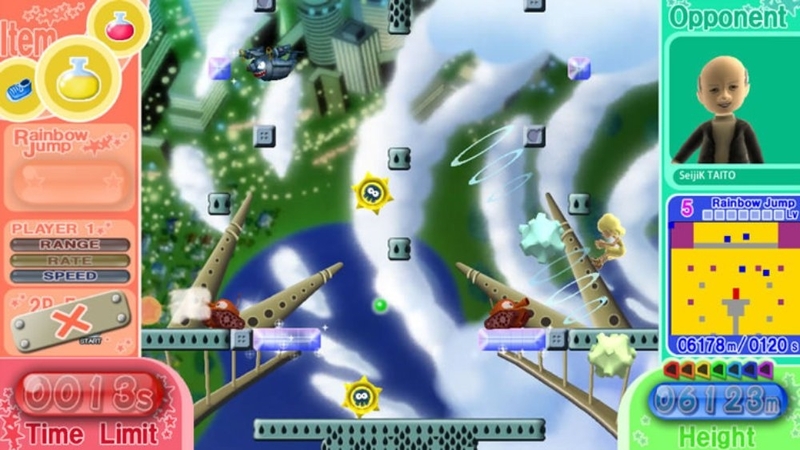 You can play through Area 1 to 3 in "Story" Mode and "Time Attack" in the Trial Version. 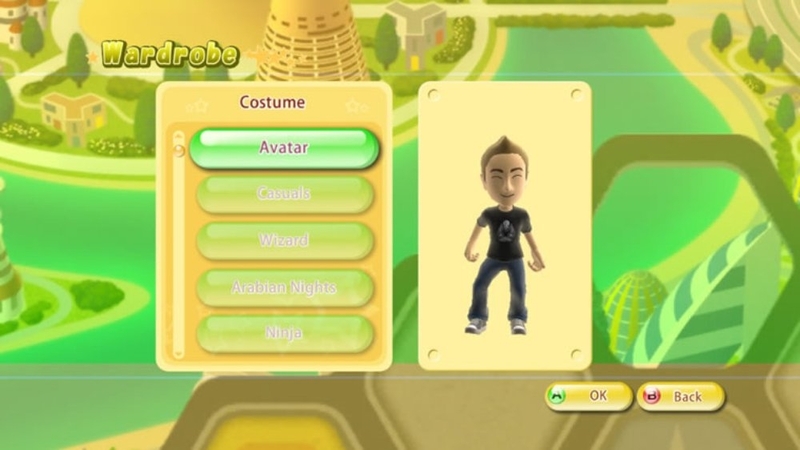 Use your Avatar to personalize the colorful action!